Includes 5 courses for $199/year. 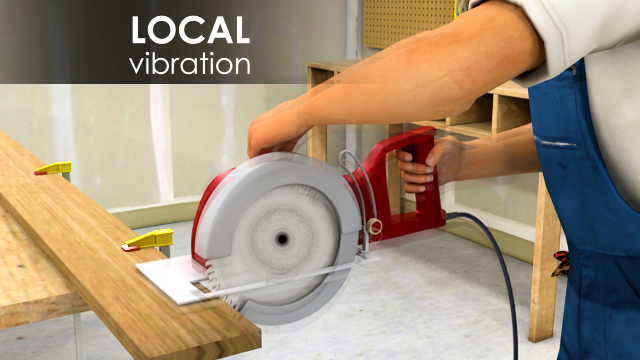 Vibrations from objects you work with can cause ergonomic strain and musculoskeletal disorders (MSDs). 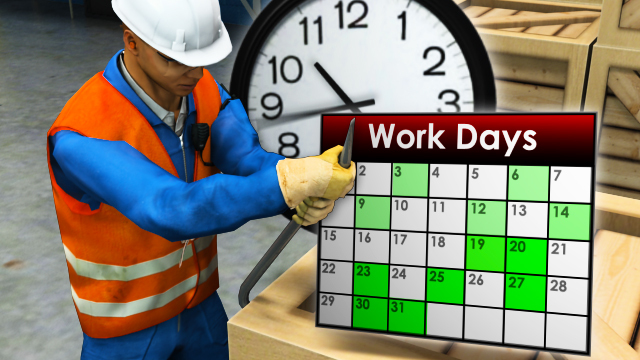 Ergonomic strain and resulting musculoskeletal disorders (MSDs) cause many people to miss time at work each year. One way to reduce ergonomic strain is to avoid performing the same job task every day. An injury or illness that affects the nerves, tendons, muscles, and/or supporting structure of the body. These are known as MSDs and often occur at the workplace. 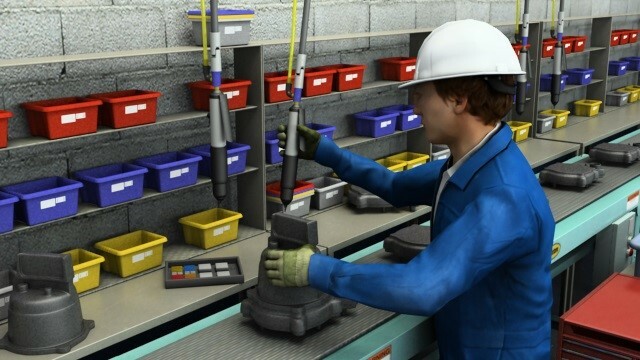 The science of fitting the workplace to the worker, instead of the worker to the workplace, to reduce the risk of MSDs. What are MSD risk factors? 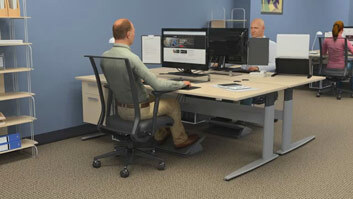 Motion-based activities, the physical work environment, and social and psychological factors. 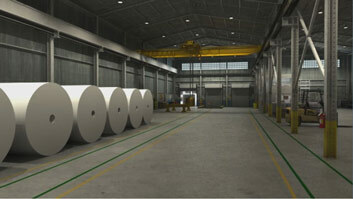 What are some motion-based risk factors for MSDs? Awkward postures and positions, forceful exertions, repetitive motions, duration of exertion, vibration, and contact stress. What are some MSD symptoms? Muscle aches; sudden, stabbing pain; weak, numb, burning, and/or tingling sensations; cramping; and stiffness. What can be done to reduce the risk of MSDs? 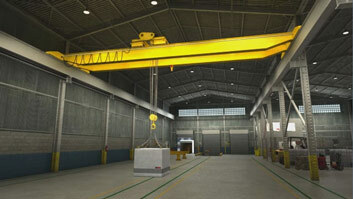 Engineering controls, administrative controls, proper lifting and handling techniques, and strengthening. 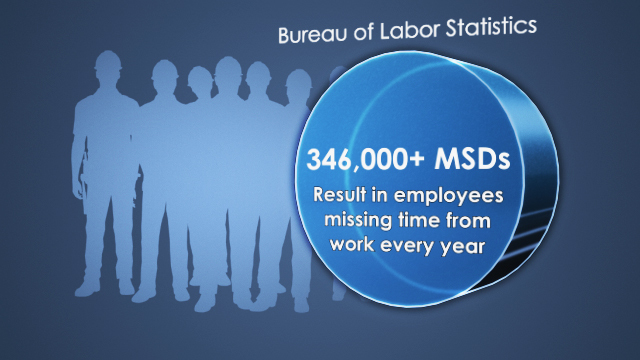 Every year, hundreds of thousands of workers are diagnosed with Musculoskeletal Disorders or MSDs. MSDs are injuries or illnesses that affect the nerves, tendons, muscles, and supporting structures of the body. These injuries include sprains, strains, inflammation, degeneration, tears, pinched to nerves or blood vessels, bone splintering, and stress fractures. Many of these problems develop gradually and result in chronic injuries, although sudden events such as trips or falls may also lead to an MSD. This module discusses the risk factors for MSDs present in an industrial setting, and how to reduce those factors.